The Ground Breaking Ceremony of the soon-to-rise FB Tower in City of Koronadal was held last March 3, 2018. 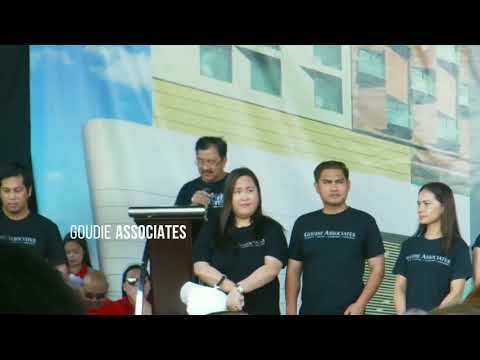 Aside from family members and friends of the owners, it was also attended by local officials in South Cotabato and neighboring towns, heads of different government agencies, some businessmen in the region and the team from Goudie Associates from Manila, the developer of the project. SEE the video below for the highlights.